Samsung Galaxy S7, Galaxy S7 Edge; Galaxy S6, Galaxy S6 Edge; Galaxy S5 etc. 三星 Galaxy Note Edge； Note 5; Note 4; Note 3 etc. 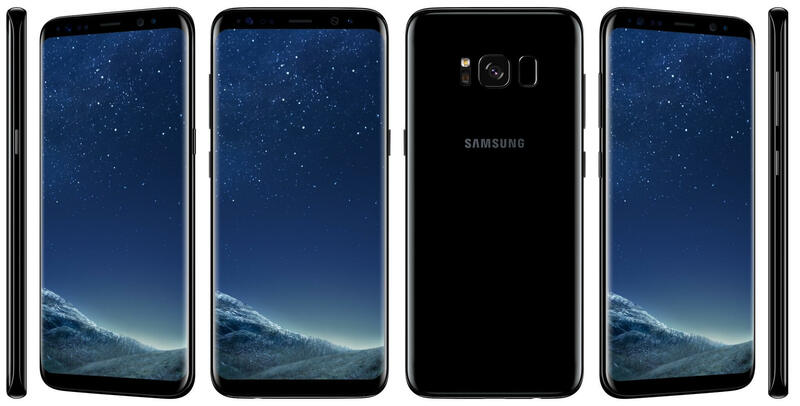 Yes, we can provide Galaxy S8 and Galaxy S8 Plus repairs now! To the more complicated motherboard repairs including motherboard IC replacement, chip repairs, liquid damaged motherboard repairs etc.